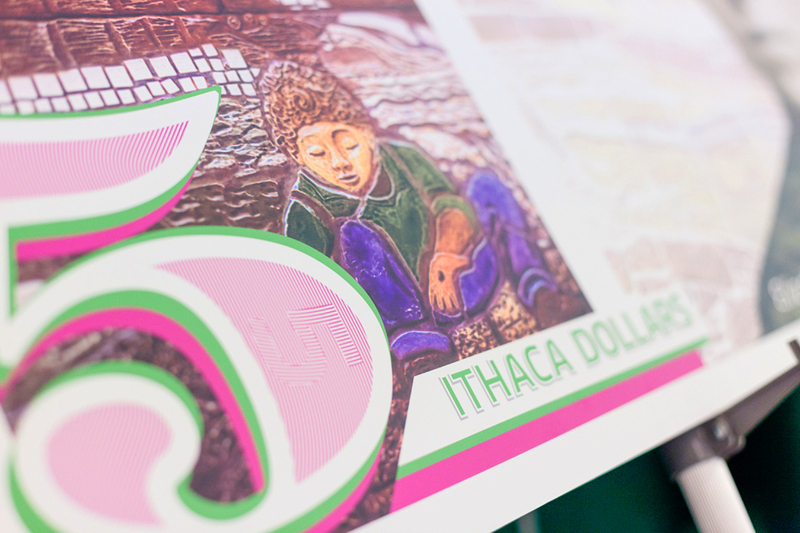 Ithacash is a printed and digital currency in Ithaca, New York that promotes the local economy and enhances community engagement at many levels. Each note highlights a local artist with symbols and impressions that are quintessentially Ithaca. 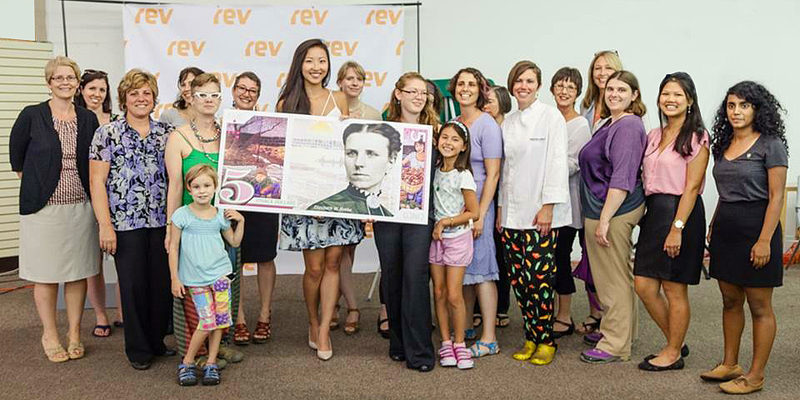 The first note design celebrates women in Ithaca with Elizabeth Beebe, Ithaca’s first social worker along with themes such as charity, food security, and local bounty. The printed series of four notes will include a variety of enhanced security features and authentications. 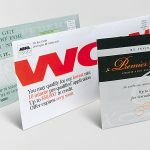 The paper note sizes also vary in length and contain tactile indicators for the visually impaired.